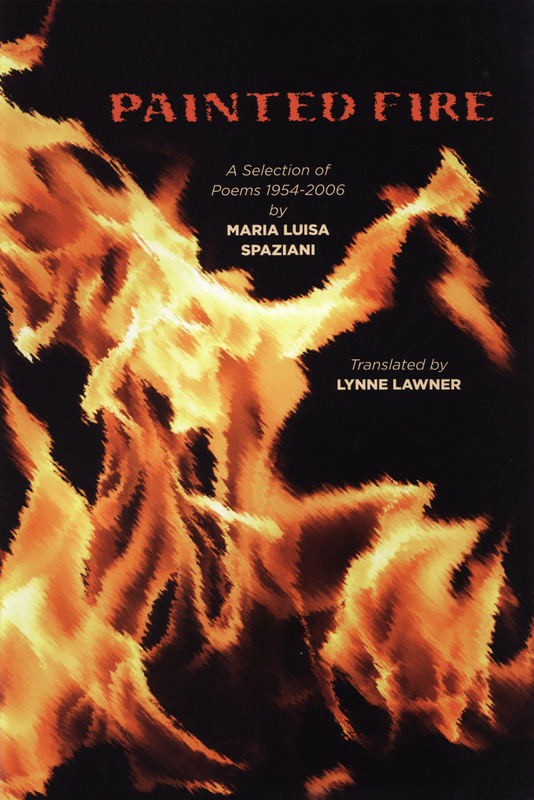 Google books: Maria Luisa Spaziani. Painted Fire. A Selection of Poems 1954—2006.